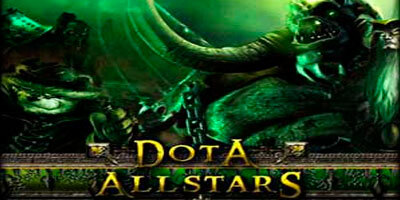 Release version DotA Allstars 6.47 Official by Icefrog, use WinRAR to unzip a ZIP file. – Lots of effort was made to fix stability issues with the map. Either this or 6.47b will be the new stable version, depending on reports after it gets played in the open for a bit first. – Congratualions to the final 8 and everyone that participated and voted in the hero contest. Vodoun’s hero was the primary selection with one ability from coldlikehell’s hero. Once again, thanks to everyone participating in contest. Hey there I enjoyed your site a lot. Hope you look at my blog since we have similar interests.